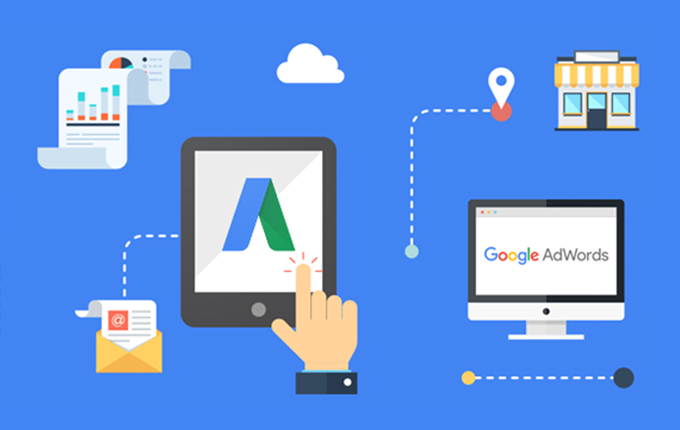 Google AdWords is an advertising platform provided by Google so that you can advertise on various Google networks such as Google search, Youtube with the customer's target location, the language that you can set as needed. The AdWords advertising platform is one of the effective Online Marketing Strategies. If you understand the features and advantages of this tool, then you can increase your business turnover. With the increasingly complex features in it, your ability to plan online marketing strategies becomes unlimited. AdWords provides an option to target your potential customers, can be based on keywords, topics, locations up to time. In addition you can also determine marketing costs according to the budget you have. You will be charged every 1000 people who see your ad. This is a great way if you want to be seen more or build awareness. You will be charged every time someone clicks on your ad. If they only see your ad, you will not be charged anything. This method is the most recommended way in AdWords because you only pay if your goal or advertising goals are met. These goals can be in the form of member registration, sales, length of time per visit, and so on. AdWords will show your ads according to the targeted keywords. For example, if you have a car rental business and you are targeting the keyword 'cheap car rental in Jaipur, then the visitors who come to your website through AdWords are those who search according to the keywords you are targeting. So your ad will not appear in keywords that are not in accordance with what you have targeted, so that the visitors who come must be in accordance with your target. SEO optimization is usually done by targeting certain keywords, then you don't need to worry about your website SEO will be damaged when placing advertisements through AdWords. Instead advertising on AdWords will benefit you because searches for keywords that are sought after for SEO optimization will be indexed by Google. On Google's official website, they give a statement regarding the Increase in your business turnover. 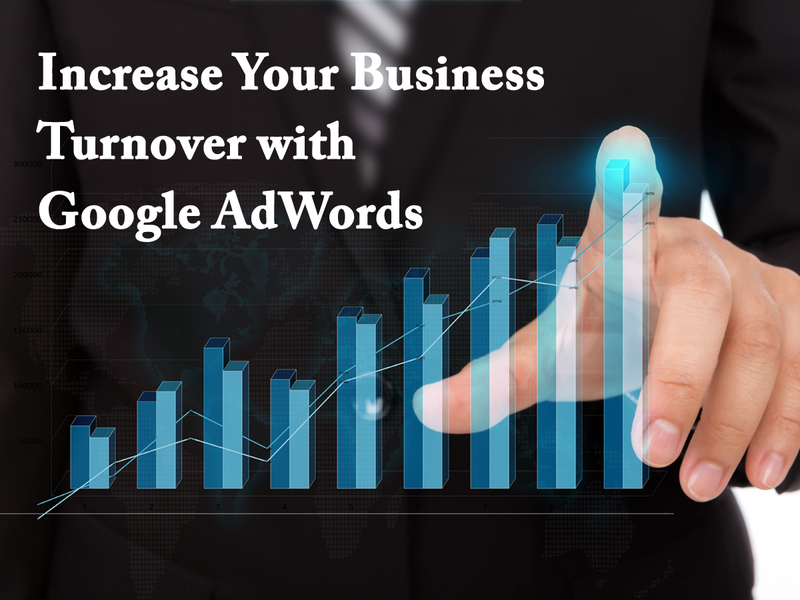 The point is that AdWords can't guarantee a product turnover will definitely increase, even though AdWords has managed to increase sales turnover by around 10 to 50% and even up to 90%, but Google still cannot guarantee turnover will definitely increase because it is influenced by many factors. For example, such as keyword targets, ad budget, business fields, and so on.